While in D.C you should definitely check out some Mary Surratt history, the woman being an infamous legend around this area for her part in the John Wilkes Booth death and conspiracy. 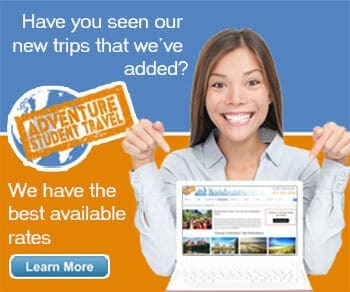 While in the city of D.C itself you can visit the historic townhouse and museum that was used in 1864 as a conspirator hang out and John Wilkes Booth hideaway/nightly stay, or you can choose to take a 12-hour bus tour around the (mostly) 45-mile radius jam packed with Booth and Surratt history hotspots. 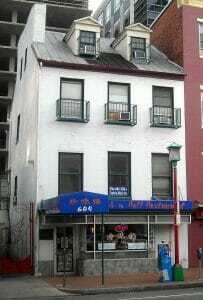 The townhouse in D.C itself is located on 604 H Street Northwest, what used to be known as 541 H Street. 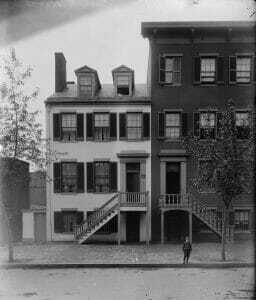 It is within this 3.5 story federal architecture townhouse that Mary Surratt’s son befriended and stayed with local actor John Wilkes Booth, a friendship that led to beliefs of mass conspiracy within the Surratt property. After the death of Lincoln, she was tried and hanged for her ‘participation’ in the events, becoming the first women executed by the United States federal government. If you have the time and choose to take the Surratt Society bus tour, you will see such places intricate to the case and Surratt/Wilkes history timeline as Ford’s Theatre, Surratt Tavern, Dr. Samuel Mudd’s Home, Cox’ Home, Colonial Hughes Home, and the Lucas and Garrett Farms. Most of the homes and farms mentioned were overnight stays and hideouts along Wilkes route of escape. Whichever you choose, you and your group will learn a lot about an essential, interesting, and unique point in America’s history.